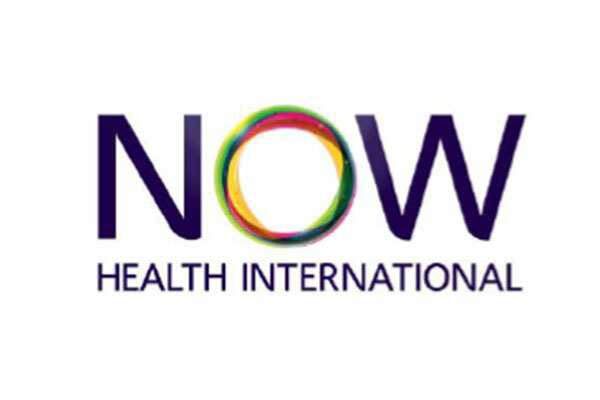 Now Health International Group, a leading international private medical insurance (IPMI) provider, has enhanced its operating model to deliver a new 24/7 flexible service hub in Dubai, UAE as part of its ongoing global expansion plans. To enhance their operational structure and meet the needs of their growing base of customers that are located in disparate locations around the world, Now Health International has created a new in-house team of expert service professionals who will deliver around the clock customer support. This newly formed team, known as ‘FlexNow’, will work on a rotating shift pattern, enabling the company to deliver a flexible 24/7 service hub. This new service hub brings together expertise from across Customer Service, Clinical Support and Claims Processing, ensuring the team is fully equipped to handle the full spectrum of potential customer queries. This operational enhancement is expected to help achieve efficiencies while also improving service delivery for customers that need assistance outside of normal working hours. Based in the Dubai office, FlexNow has initially been launched with nine members of staff and will continue to grow in the coming months, drawing on support from talent in other markets as required.